Flintknapping is the art of breaking rocks to create tools. It is a skill that takes time, patience, and practice. In this intensive you will spend four evenings with a trained archaeologist learning how to break down chunks of obsidian into usable tools, including bifaces, arrowheads, scraping tools, and blade cores. This technology dates to 200,000 years and is found nearly everywhere humans migrated after that time period. This class will put your body and mind in line with the humans who first began this process. 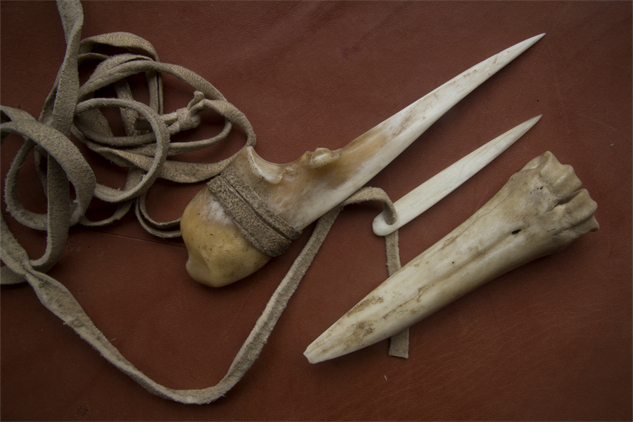 Once upon a time in history, the bone awl was among the most important multi-purpose tools used by humans, something people would carry wherever they went. Bone is one of the hardest natural materials. It breaks down over time and is eaten by animals. For this reason, stone receives more credit as a household tool of our “Stone Age” ancestors. Like most natural materials, bone is shaped through abrasion: scoring, scraping, snapping, splitting, and sanding. In this class, students will craft and assemble a kit of tools made of bone, including an awl, a needle, a bow-drill hand-hold, and a knife. From stones to steel, we will show how bone tools were made in ancient times, and then for the sake of speed, we’ll finish up using modern tools. 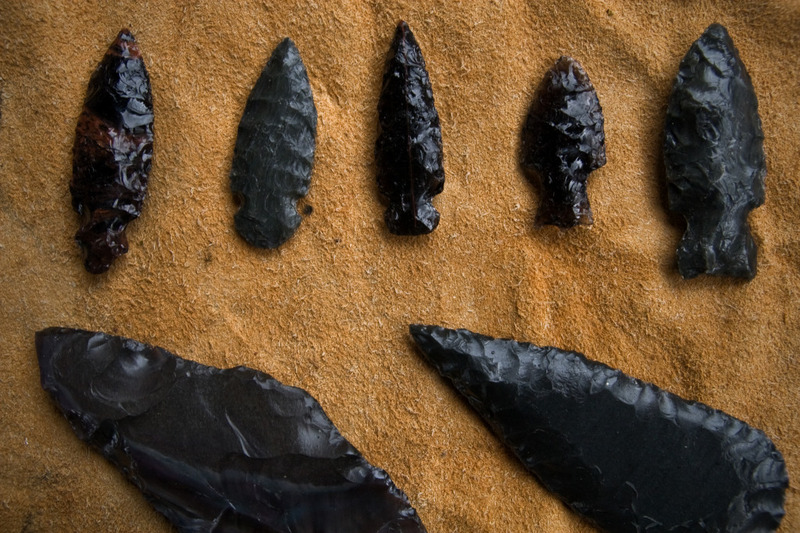 Pretty obsidian arrowheads may dazzle the eyes, but more practical stone tools take priority. The Oldowan Industry was the first stone tool technological innovation by human hands, dating back some 2 million years. These tools, while crude, remain practical for anyone who wants to learn to make survival knives from stone, or for those interested in human history and evolution. These tools are very basic but do take some time and practice to produce at will. In our class, students will walk away not only with a few new tools but also with an understanding of how to reproduce these tools on their own. 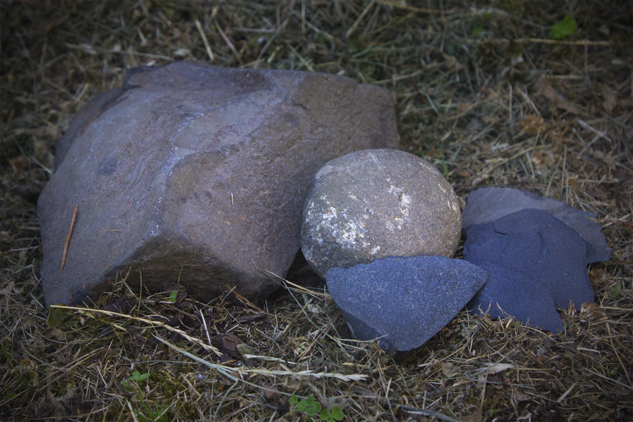 We will create the first human tool kit: a simple stone hammer, flake tools (used for cutting plants and flesh), a chopper, a burin (used for scoring wood and bone), and a sanding stone (used for sanding down bone, wood, and other rough stones).